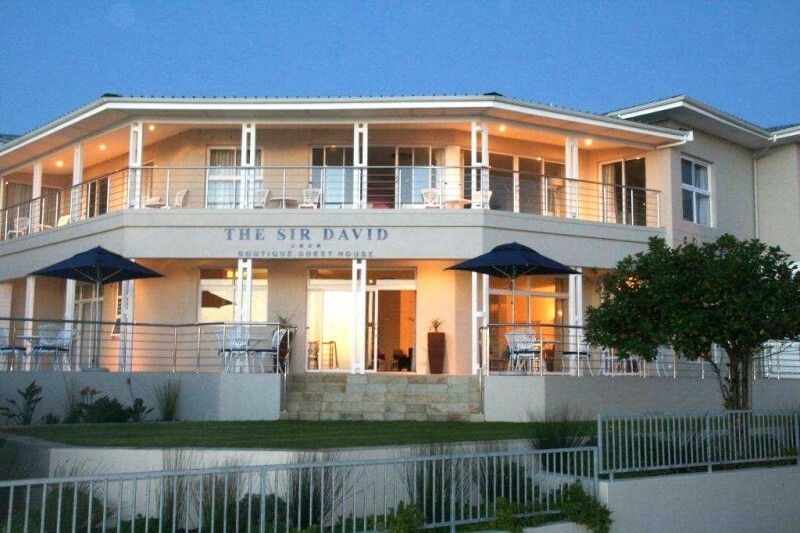 THE SIR DAVID, a four star style Boutique Guest House situated a few meters from the idyllic Small Bay beach in Bloubergstrand, is perfect for families, pleasure seeking tourists and business executives. 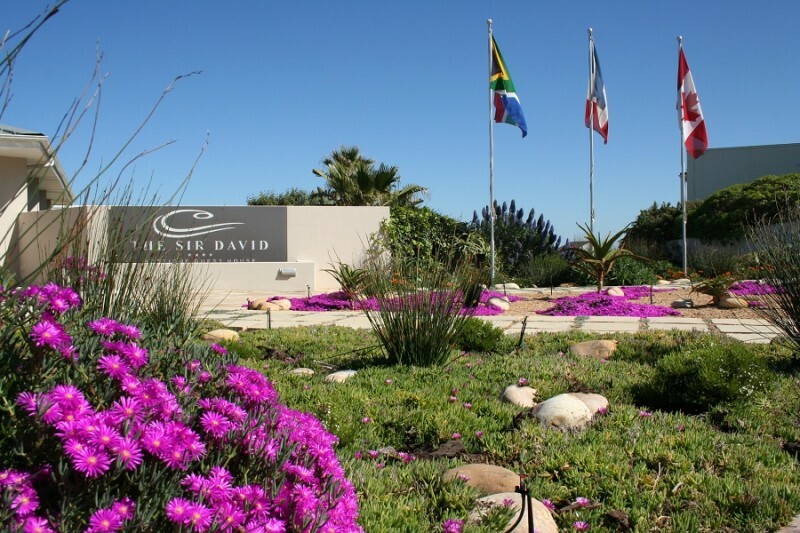 THE SIR DAVID provides a magnificently luxurious retreat for guests, comfortable in a modern minimalist environment and is the ideal private getaway for a family, honeymoon couple or group of friends. We also cater to the needs of corporate clients with specialized conferencing facilities. 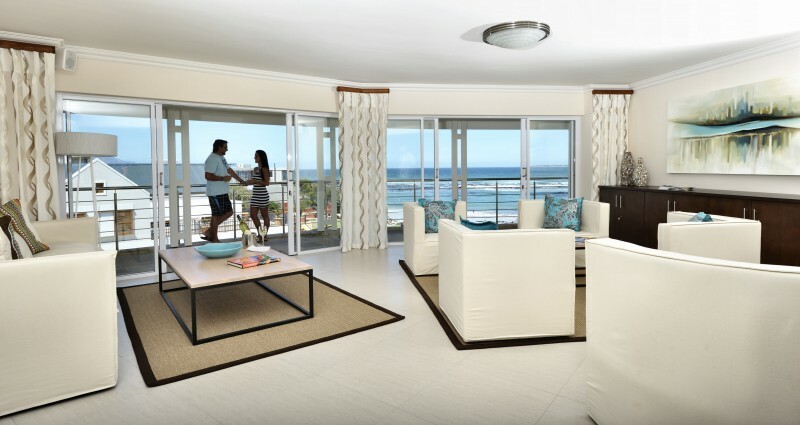 THE SIR DAVID has been architecturally designed in a modern contemporary style and has been tastefully decorated. 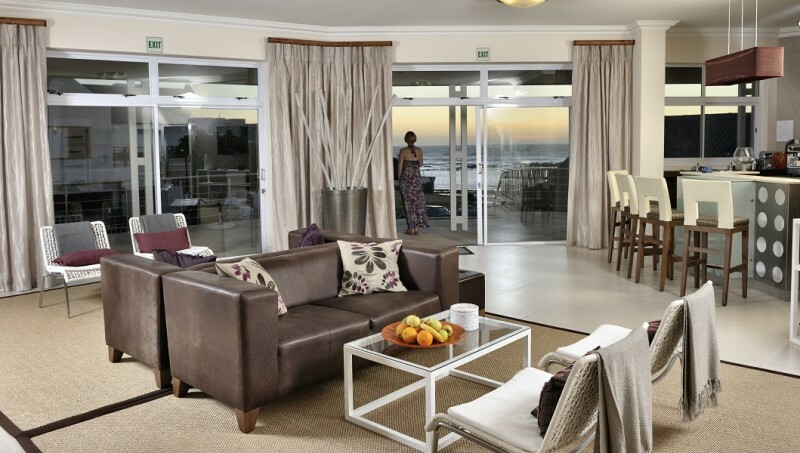 This masterpiece offers luxurious accommodation, coupled with unsurpassed hospitality, whilst not compromising on our guests' comfort and privacy. 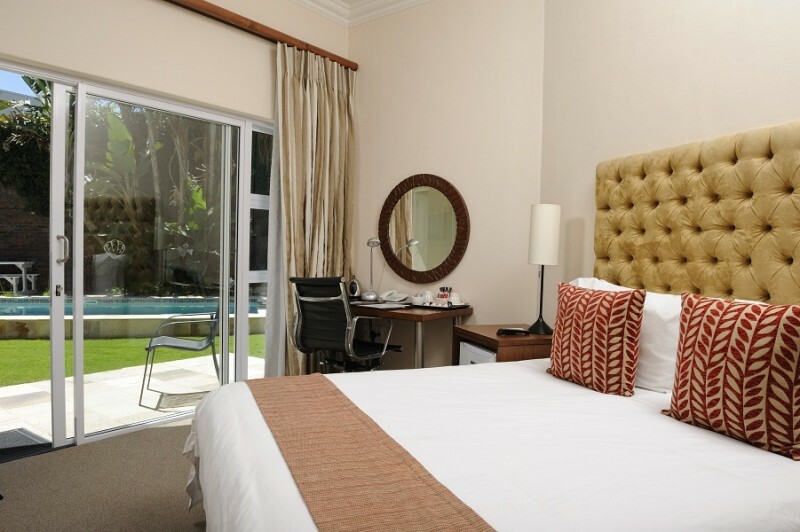 All 10 bedrooms are en-suite and serviced daily.